U.S. officials have identified the American soldier who was killed in Afghanistan earlier this week. The Department of Defense said Spc. James A. Slape, 23, from Morehead City, North Carolina, was killed on Thursday after suffering wounds from an improvised explosive device (IED). Slape was assigned to 60th Troop Command, North Carolina Army National Guard. Officials said he was supporting Operation Freedom's Sentinel and promoted to a sergeant posthumously. North Carolina Gov. Roy Cooper issued a statement honoring Slape. "On behalf of the people of North Carolina, I honor the service and sacrifice of Sgt. James Slape and offer our deepest sympathy to his loved ones and his fellow soldiers," Cooper said, according to CBS affiliate WFMY. 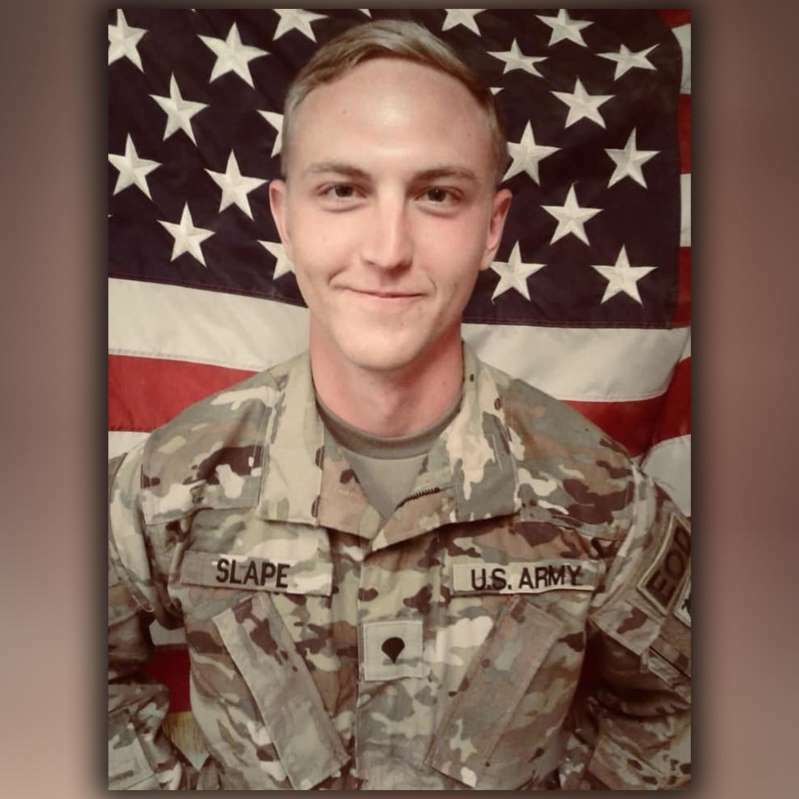 Slape joined the North Carolina National Guard in 2013 and graduated from the Explosive Ordnance School in 2015. His unit deployed to Afghanistan in April of this year, WFMY reports. The U.S. military is mainly focused on supporting Afghan forces in the fight against extremist groups in eastern Afghanistan. There are roughly 14,000 American troops in Afghanistan. Seven U.S. service members have been killed in 2018, the Associated Press reports. In September, a U.S. service member was killed in an apparent insider attack. The incident left another service member wounded.